Radiology is the most used method for diagnosis in India. The need for radiologists is growing across India. It is a country with over 10,000 radiologists. While this might seem like a considerable number, the upsurge in chronic diseases and a few other factors are increasing the demand for radiologists across the country. While technology is in place, technicians are the need of the hour, especially for India’s masses. People across Tier 2, Tier 3 and beyond, need to regularly travel to cities that have access to the latest diagnosis options for treatment. 5C gives every hospital or diagnostic center, irrespective of its location, on-demand access to India’s largest and most reliable network of specialist radiologists. It ensures high-quality radiodiagnosis is accessible to every 5C center across any location (and through them, to their patients) in the easiest manner through their advanced tech platform. As India’s largest specialist radiology group, 5C’s services are available for its clients 24X7. This helps clients get faster and accurate reports on demand at any time of the day. 5C’s technology helps with – better history collection, matching radiologists to cases effectively alongside, delivering a superior experience for radiologists, technologists and referring physicians; thereby increasing accessibility, reducing waiting time, and enhancing accuracy for patients. Currently, over 200 hospitals and diagnostic centers across 15 states in India are sending over 30,000 cases a month to 5C for diagnosis. Over the next 18 months, 5C aims to expand its client base to over 1,000 hospitals and diagnostic centers all over the country. It is working towards becoming the largest radiology group with over 300 radiologists and serve over 1,00,000 cases a month. On the technology front, 5C aims to augment their radiologist experience with AI to help them be faster, more accurate and consistent in providing results. 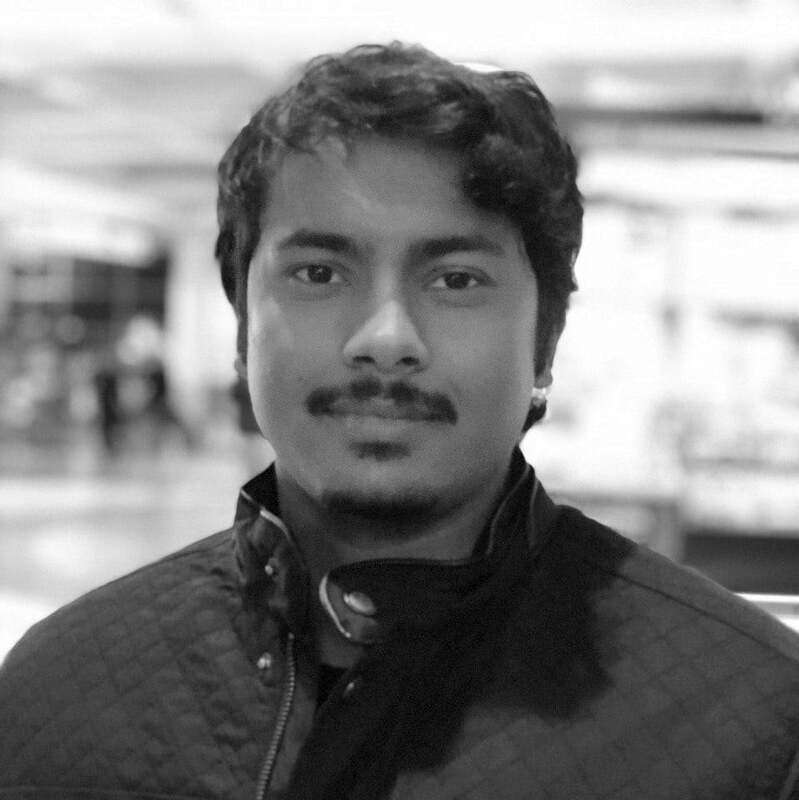 Kalyan was featured on Forbes 30 under 30, 2018 list, Kalyan is the CEO of 5C Network. 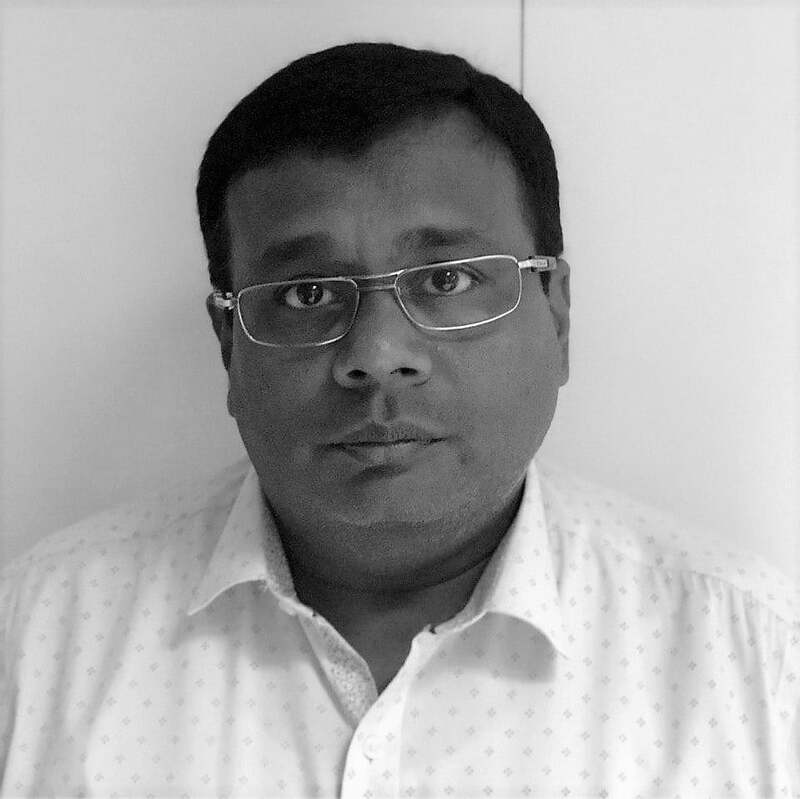 With a BTech from NITK (Suratkal) and a post-graduate diploma in IPR, he leads product, growth and overall strategy at 5C. Syed’s experience as head of presales and operations at large multinational system integration company play a vital role in helping him lead their operations and stakeholder engagement effectively. He has a BTech from Sir MVIT (Bengaluru). Syed works closely with stakeholders to address their needs and find ways to expand the 5C network.